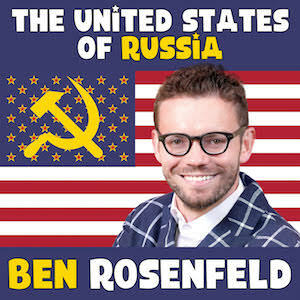 Ben’s New Comedy Album Is Out Now! UPDATE: Comedy Dynamics / New Wave Entertainment is re-releasing my album on Friday December 9, 2016. This will give it more visibility and exposure. All buy links have been updated. See the full press release here. 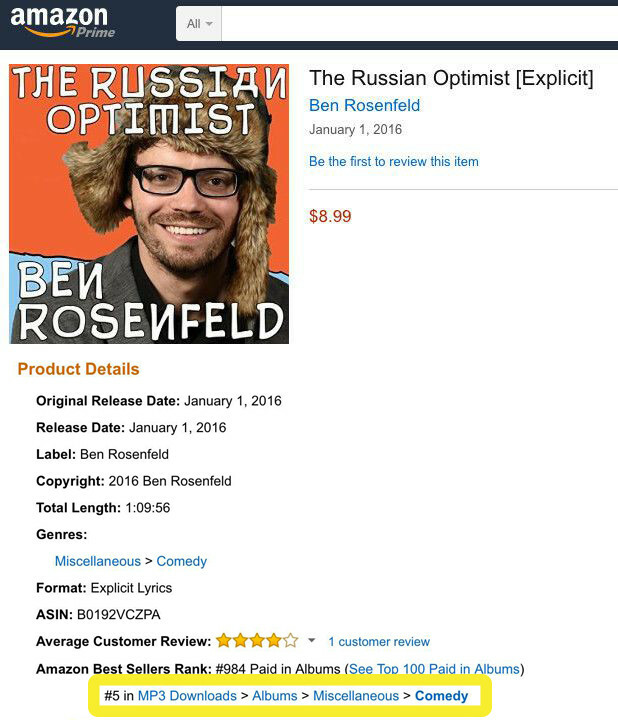 I’m thrilled to announce that my second comedy album, The Russian Optimist, is now available at all major digital music retailers. 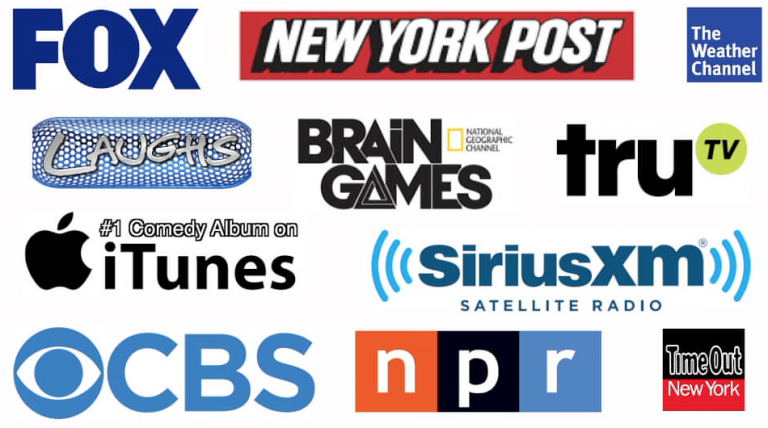 Buy it now on iTunes | Amazon | Google Play and pretty much anywhere else you get digital music. 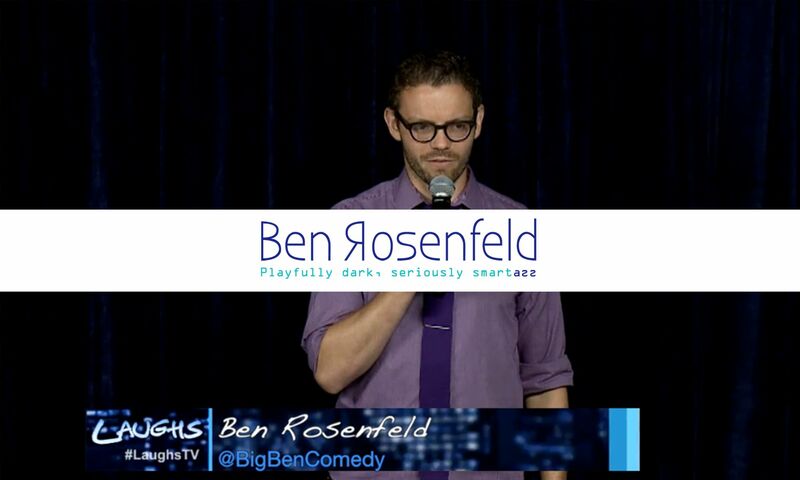 “Ben is a rising star on the comedy circuit! 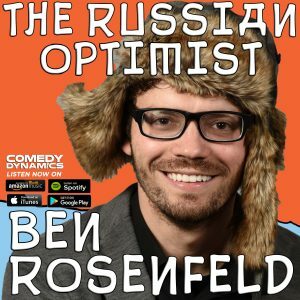 He has an extremely promising career ahead of him in the entertainment field. Be one of the first to “discover” him.” –Applause! Applause! 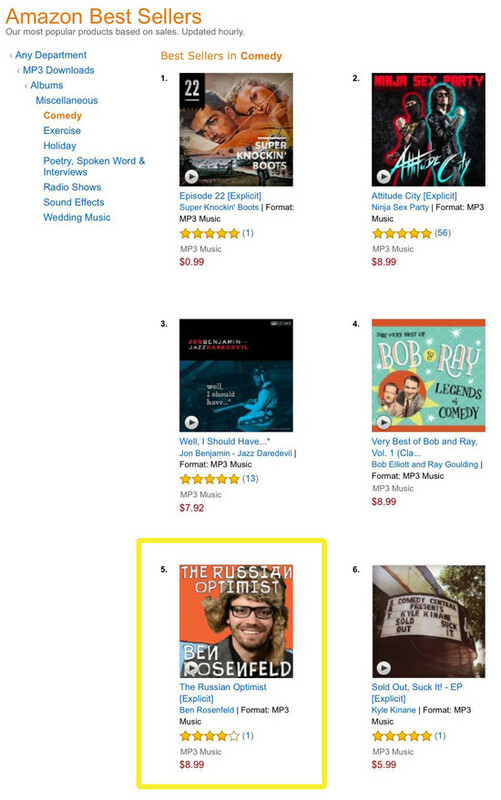 My album has been as high as #5 on Amazon’s Best Selling Comedy Albums! 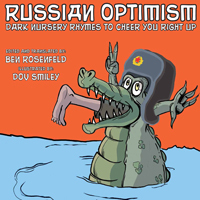 Thank you to everyone who bought a copy!